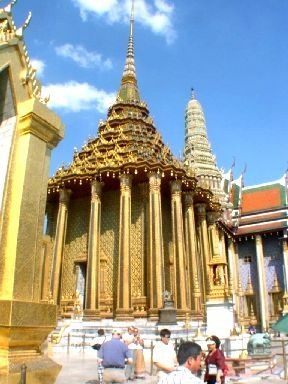 "Krungthep Mahanakorn Amorn Rattanakosin Mahinthara Yuthaya Mahadilok Phob Noppharad Rajcha Thani Burirom Udom Rajcha Nives Mahasatharn Amorn Phimarn Awatarn Sathit Sakathattiya Visanu Kampasit"
Bangkok is the world's longest-named capital city, recorded in the Guinness Book of Records. 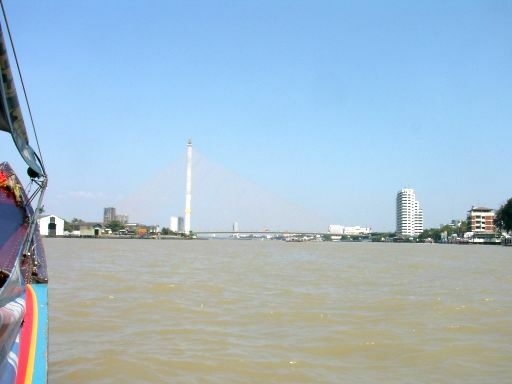 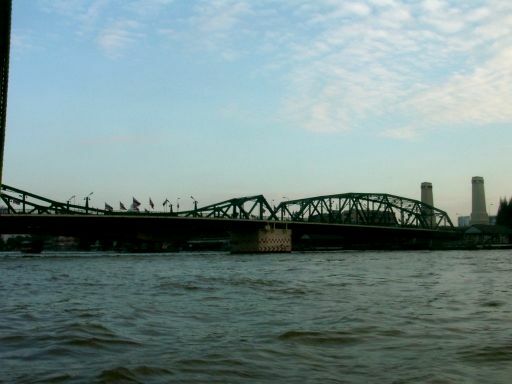 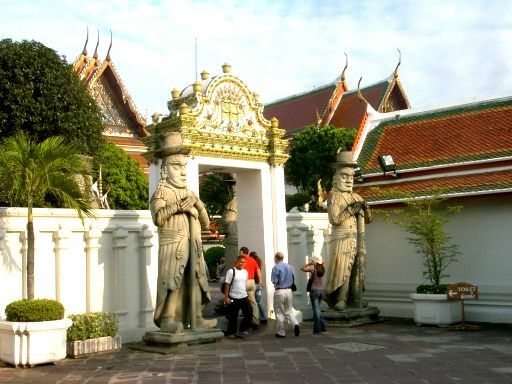 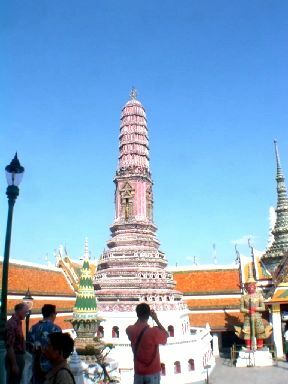 Bangkok or Krung Thep is one of the most cosmopolitan Asian cities. 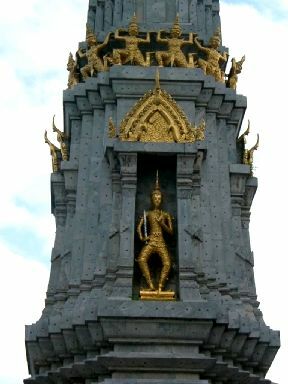 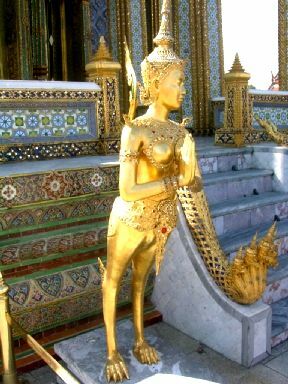 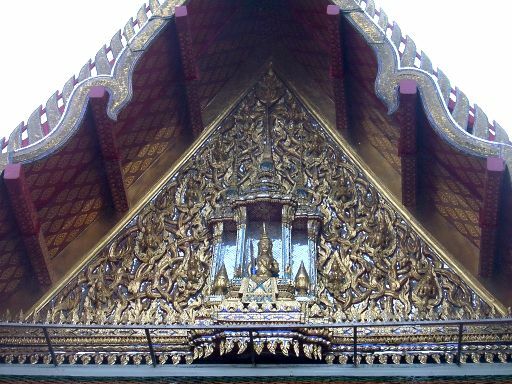 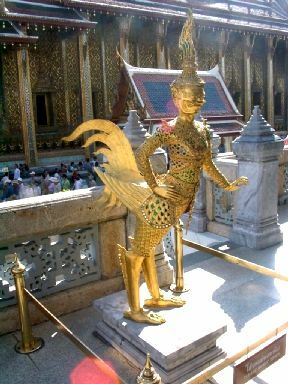 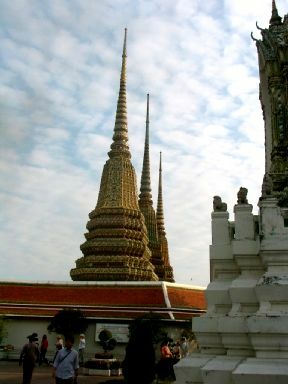 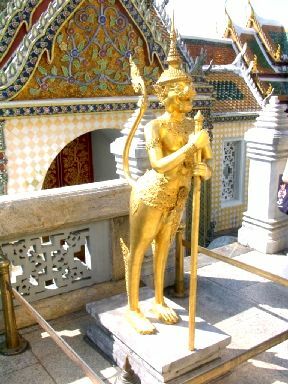 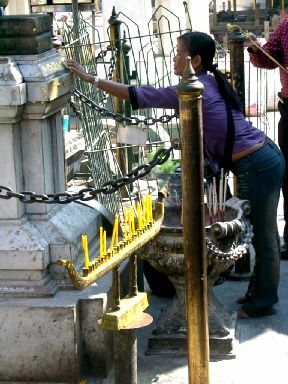 Krung Thep is meaning to "the city of angels". 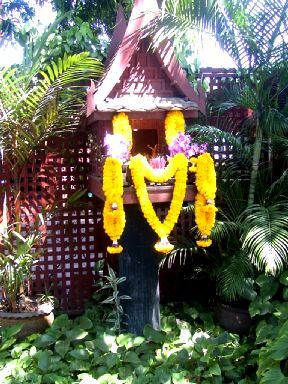 It is the harmonious blending of modern lifestyle and old culture. 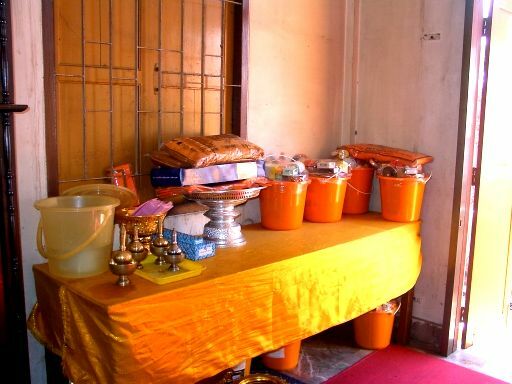 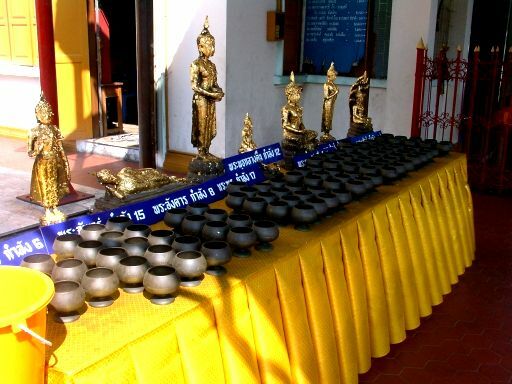 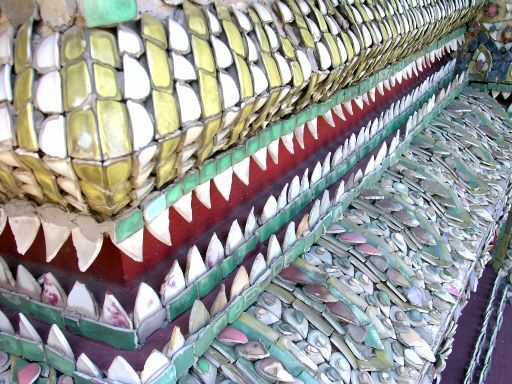 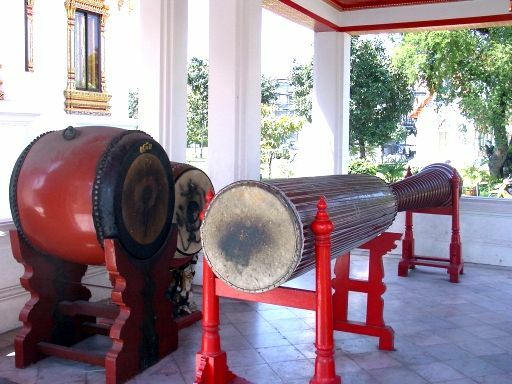 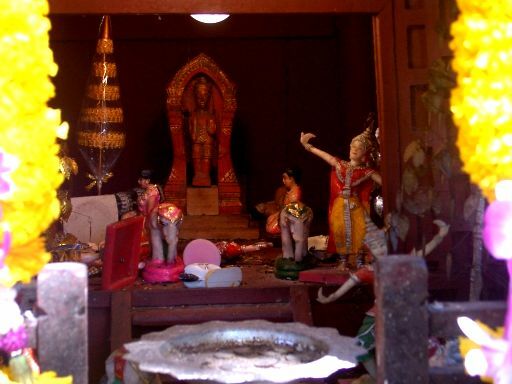 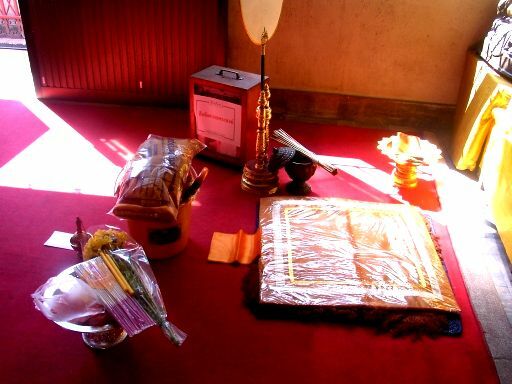 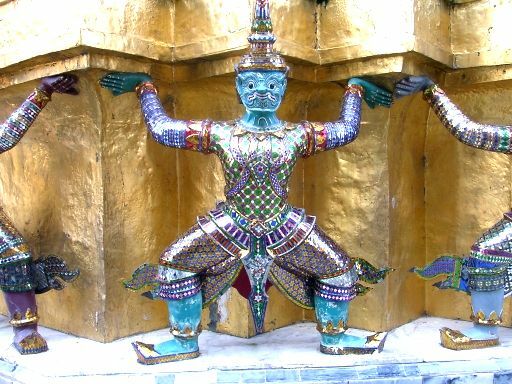 Strong Thai traditional arts, the pride of Bangkokian, are remaining in the capital's temples, architectures and antiques, while modern technologies are thriving fastly. 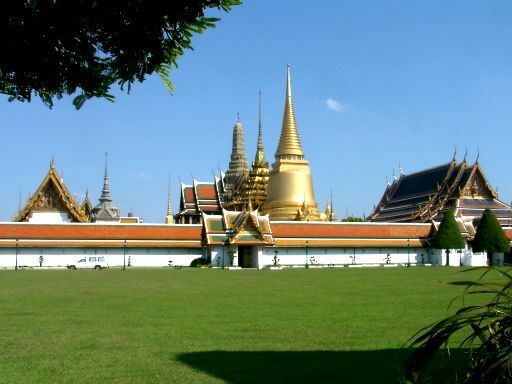 Bangkok was created as the capital of Thailand since 1782, by the first monarch of the present Chakri dynasty. 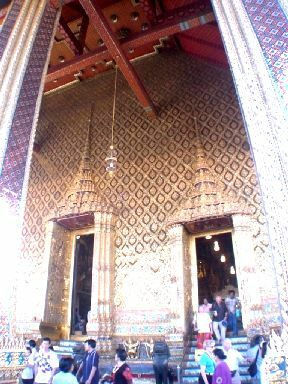 Now it is the gateway to South East Asia and the center of Thailand's tradition, culture, politic, economy, education, and arts. 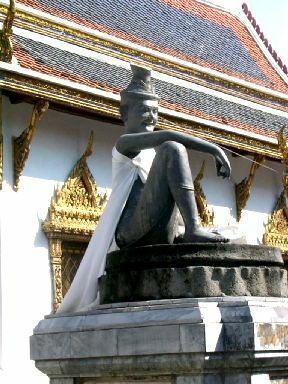 Bangkokian are smiley. 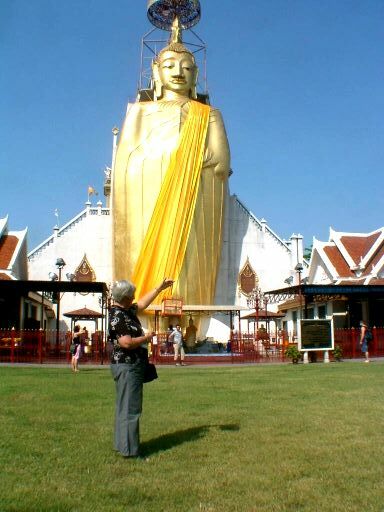 There are over 6 millions people here, most of them are Buddhist. 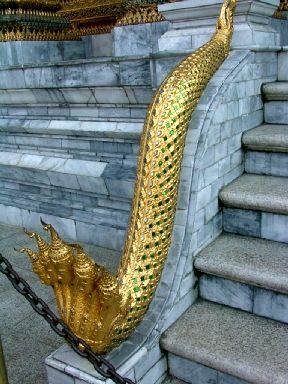 Administration in Bangkok is different from other provinces. 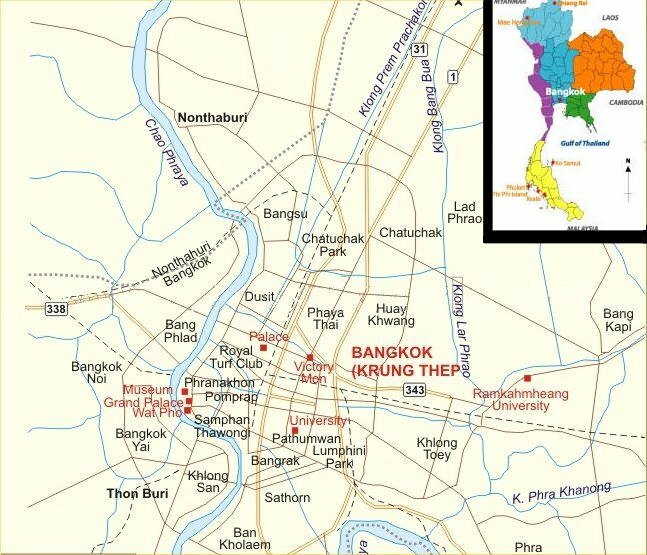 It is divided into Khet (zone), instead of "Amphoe", and Kwaeng (district), instead of "Tambon". 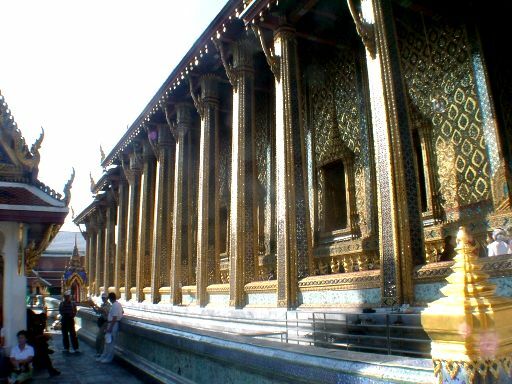 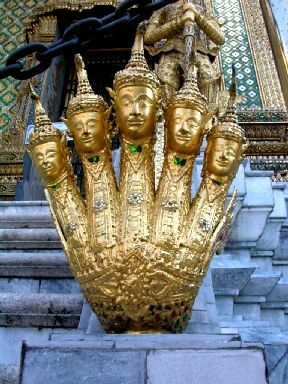 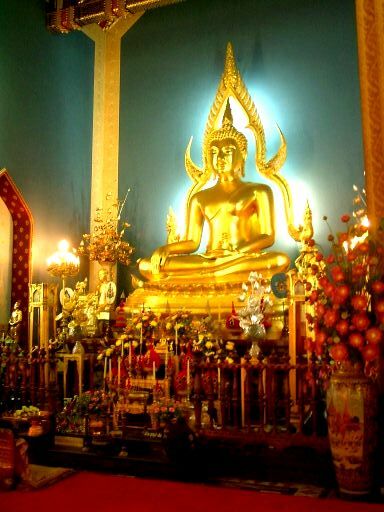 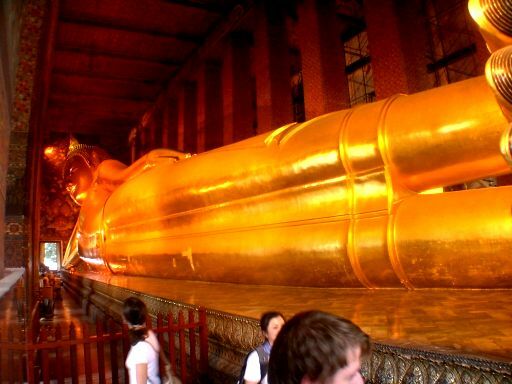 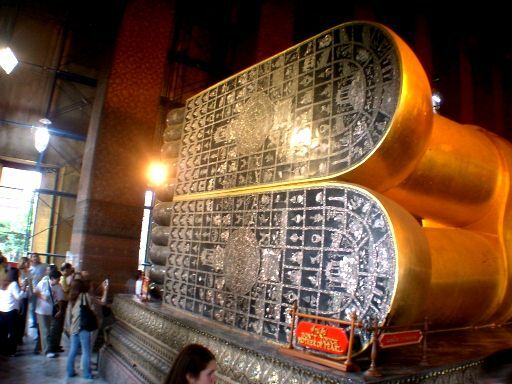 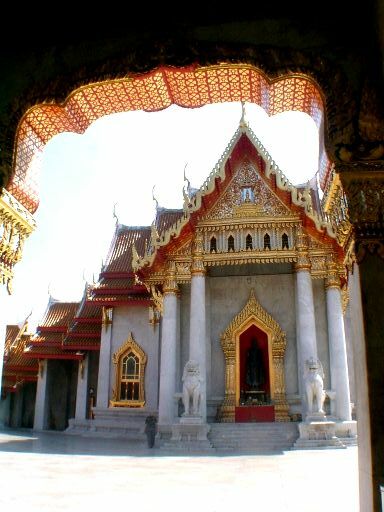 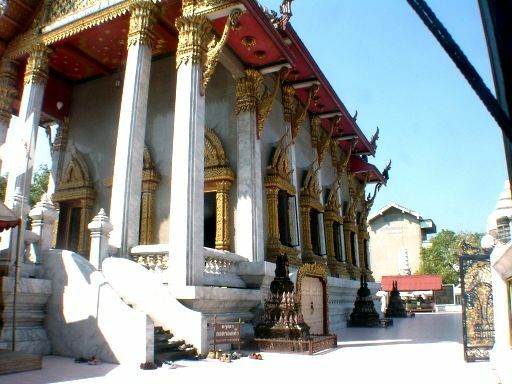 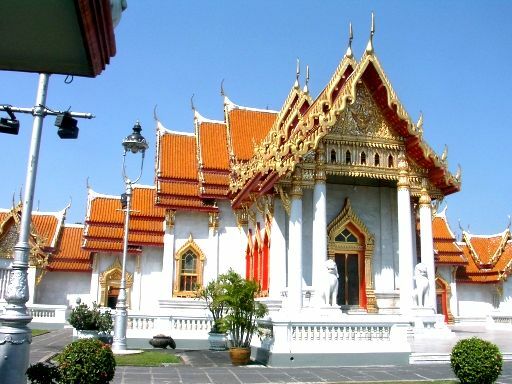 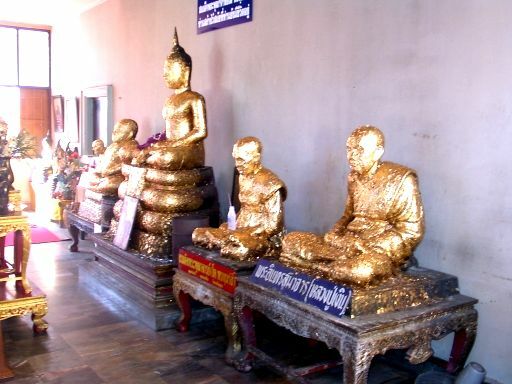 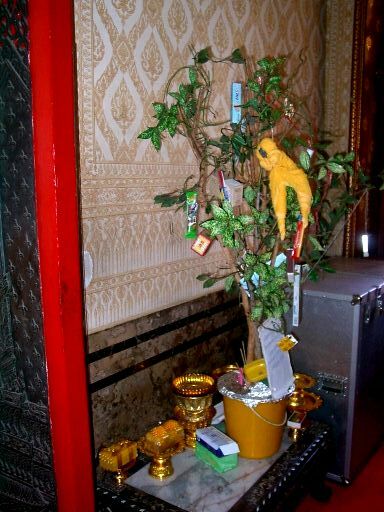 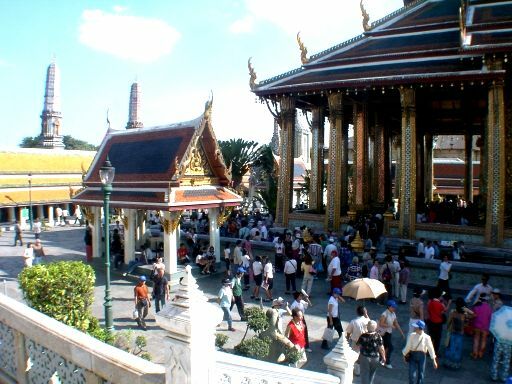 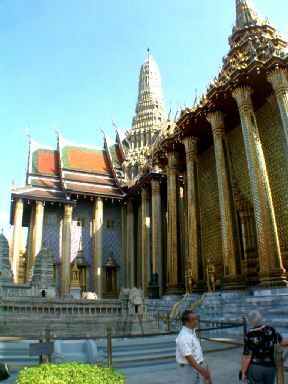 Major tourism of Bangkok attractions are glittering Buddhist temples and palaces. 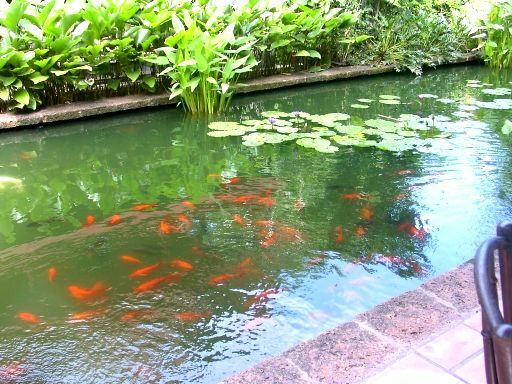 The place was praised as the 'Venice of the East', according to its timeless canal and river scenes. 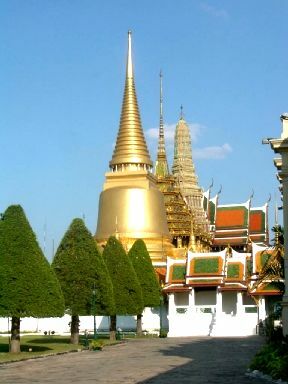 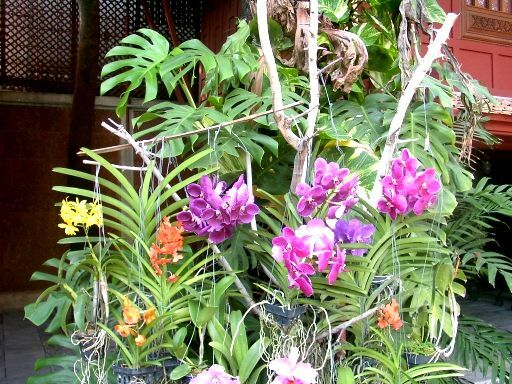 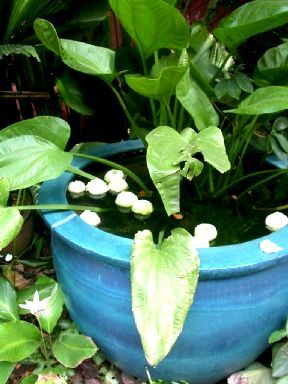 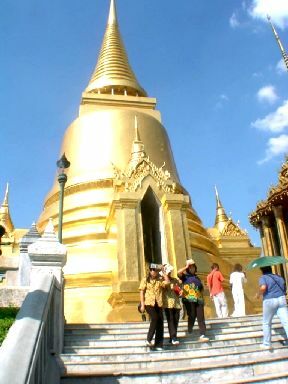 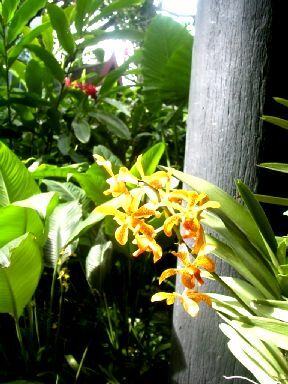 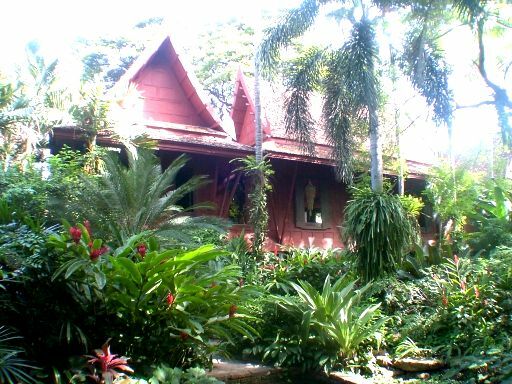 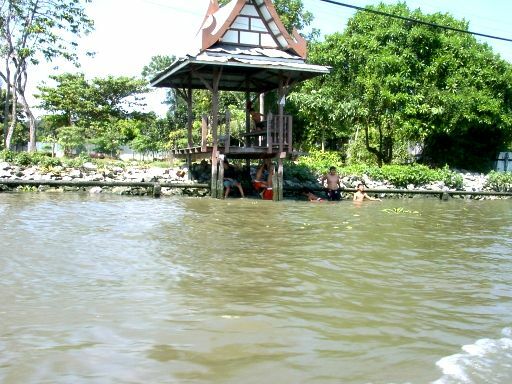 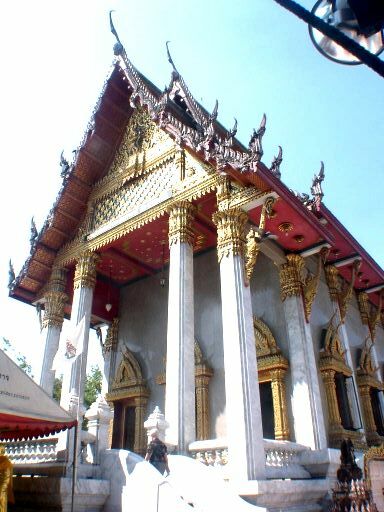 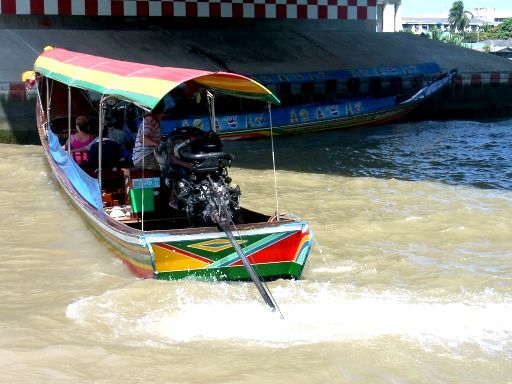 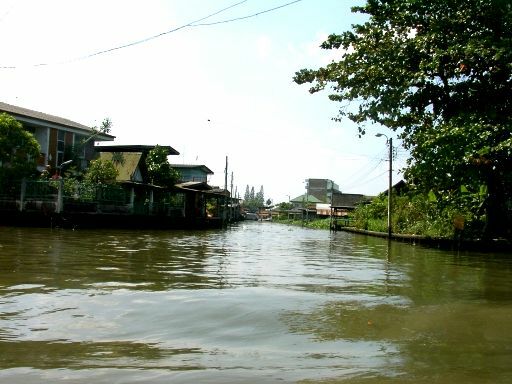 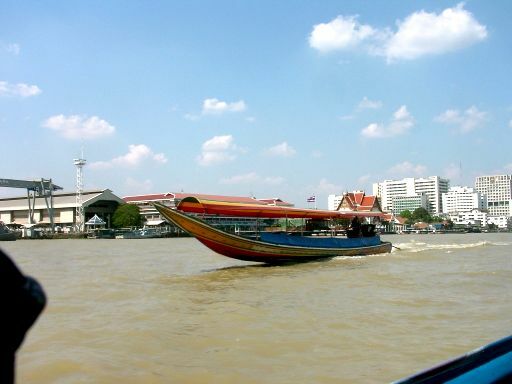 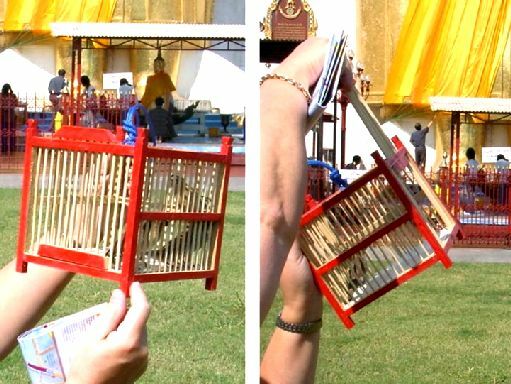 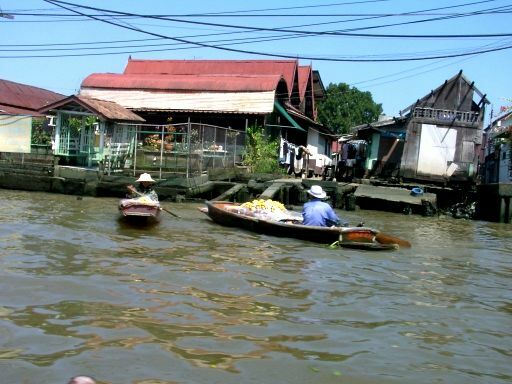 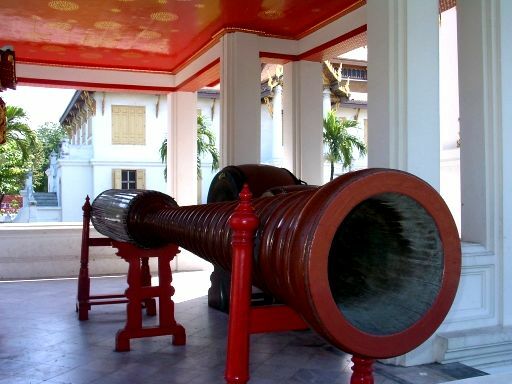 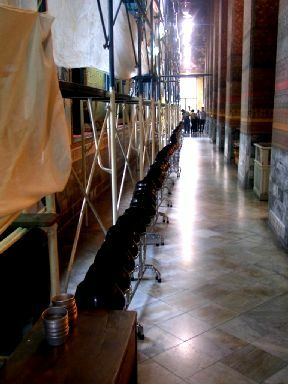 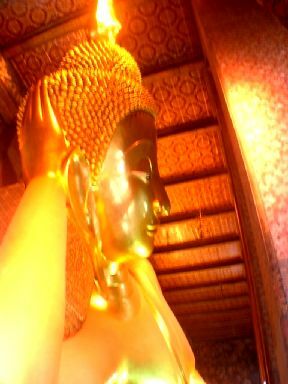 Days in Bangkok are lively-added with numerous activities and places. 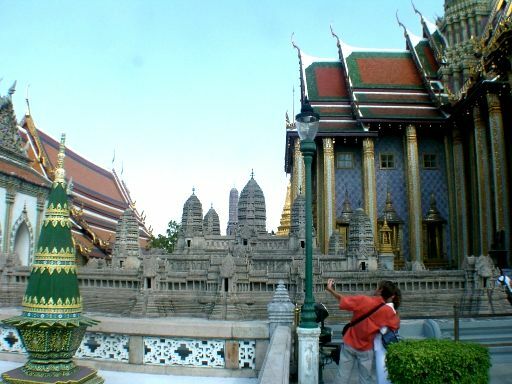 It is also famous for nice shopping areas, and almost legendary nightlife. 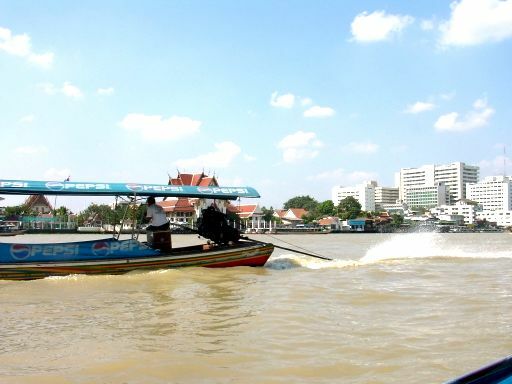 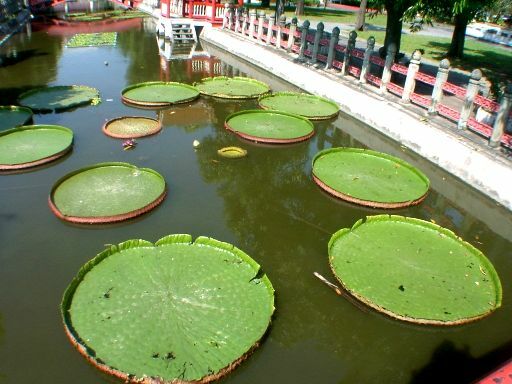 The convenience of tourists is also effectively supported by nice accommodation and transportation. 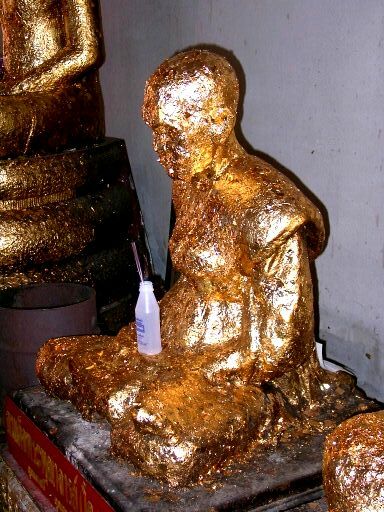 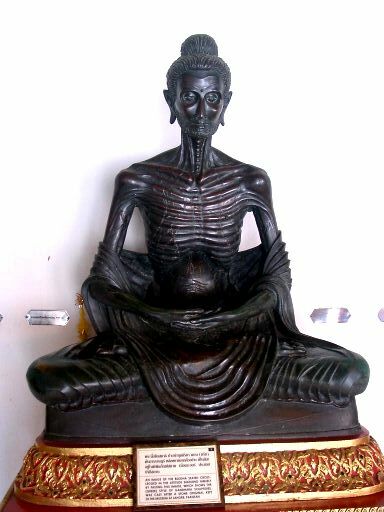 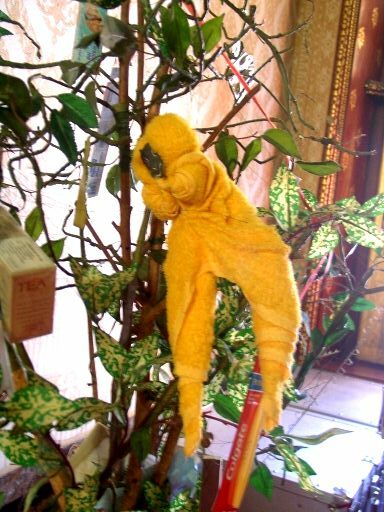 An Image of the Buddha sitting crosse-legged in the attitude subduing himself by fasting.